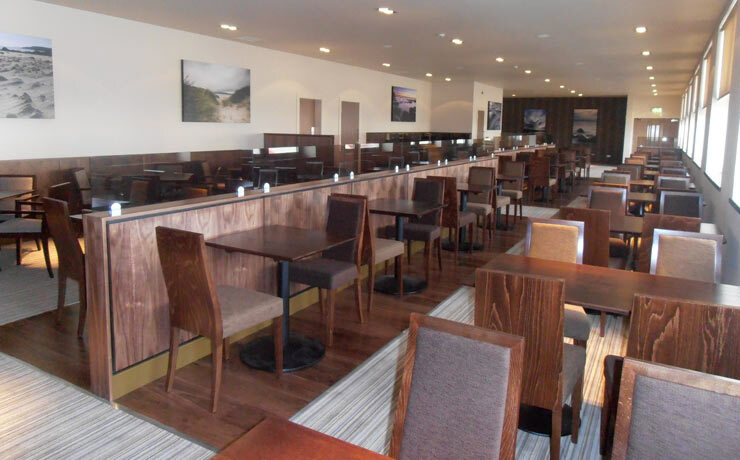 WATERFRONT BAR & GRILL AT SHETLAND HOTEL..
BAR AT THE SHETLAND HOTEL..
SHETLAND HOTEL WATERFRONT BAR & GRILL.. The Waterfront Bar and Grill is a modern informal eatery open for lunch from 12 – 2pm and dinner from 5 – 9.30pm daily. Serving an extensive range of Shetland produce, grills, salads, and sharing options. Please click here to see the current lunch menu. Please click here to see the current dinner menu. Please click here to see the current wine list. 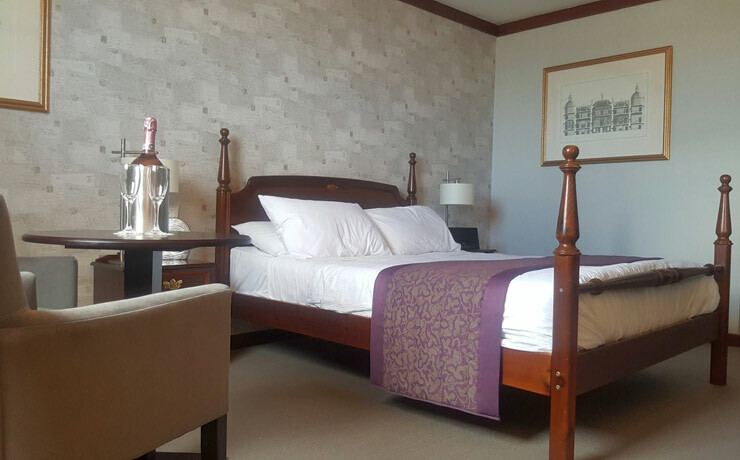 Make a reservation at The Shetland Hotel, or check room availability using our secure online booking system. Alternatively, call to reserve a room on 01595 695515. 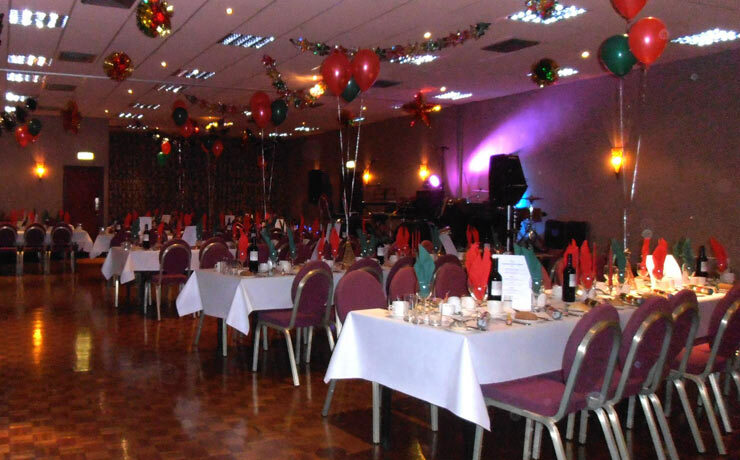 The Shetland Hotel Waterfront Bar and Grill accepts bookings for parties of up to 8 using the ResDiary online booking system; For larger tables call to reserve on 01595 695515. Book a business event or special occasion at Shetland Hotel. Click here for details of our conference facilities. For more information call 01595 695515. The Shetland Hotel is situated directly across from the ferry terminal in Lerwick, Shetland.